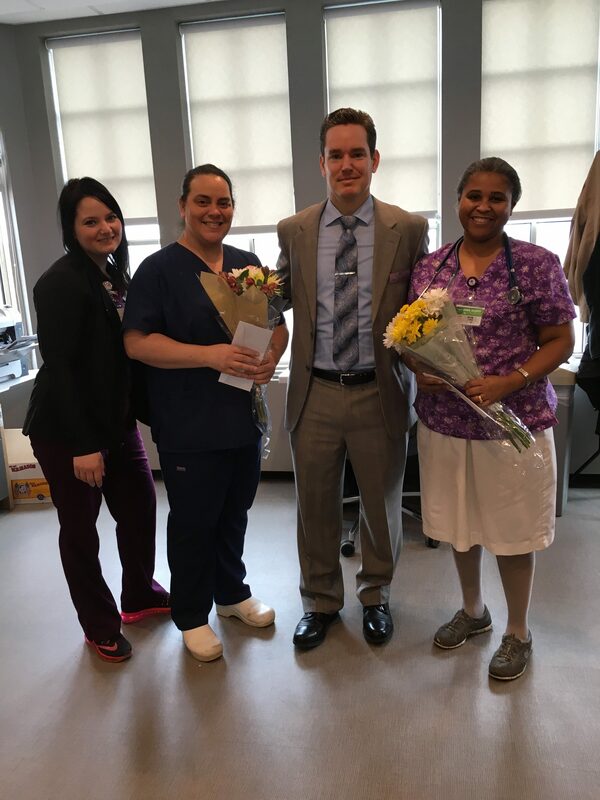 Earlier this month we awarded our February #ICARE Winners. To learn more about our current Career Opportunities, please click here. ← Congratulations Safety Bingo Winners! © 2019 Elmhurst Rehabilitation & Healthcare Center. All rights reserved.